Situated in the Seaplane Harbour on the north shore of Tallinn this museum showcases Estonias maritime history and culture. Based on good experience and additional references it was early decided that the new pontoon, made to showcase various historical boats of approximately 40 meters LOA, would be moored with Seaflex mooring system. 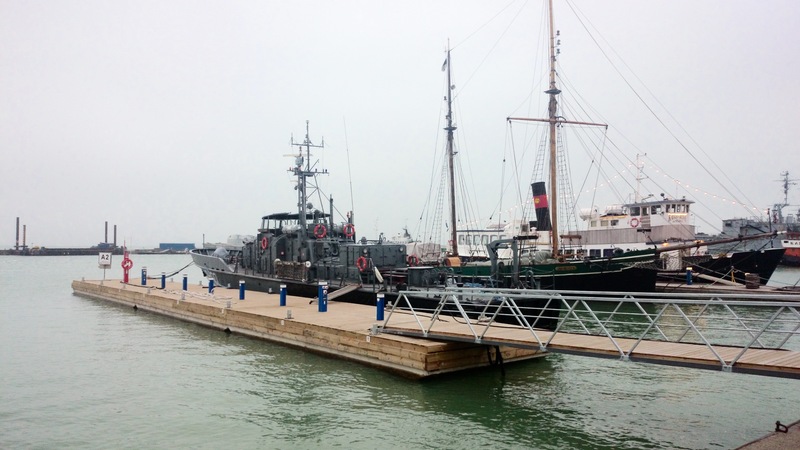 Wanting to give their customers the best experience possible it was of importance that the pontoon would be stable and adjust according to different weather conditions.